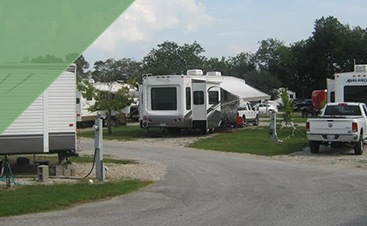 If you own an RV, chances are, you are a real road warrior. You are not one to fly; you would rather take the time to see everything that is between here and your destination. Road trips are your favorite way to spend your vacation, and you can’t wait for your next opportunity to hit the open road. You probably have a whole system for road trips at this point, and you may think you have done everything you can to make road trips awesome. That might be true, but you may find that your trip is even more fun when you play some of these games. In this blog, we will go over some of our favorite road trip games so you can enjoy them on your next road voyage. This is the perfect game for long trips during which some of the passengers will be sleeping. This classic game is perfect for road trips. This game is particularly fun for people who love to sing. This is a great game if you have your RV filled with the positive people in your life. You probably are familiar with the Alphabet Game, the classic road trip game during which you try to find road signs that start with the first letter of each letter of the alphabet. This is a different game to add to your repertoire. The Object: To name something that starts with every letter of the alphabet in a certain category. Start by picking a category, such as food, movies, celebrities, etc. For a road trip with a bunch of snackers, this game is perfect. This game can be a fun challenge for all passengers to work together. This is a great game if your passengers love music. This is a fun word game you can play with fellow wordsmiths on the road. This is the perfect game to play when you are drinking through sleepy country roads. With these fun road trip games in mind, the hours until your destination should fly by. 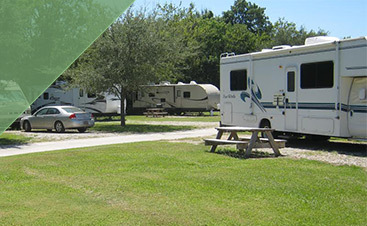 Next time you hit the road, consider stopping in Lafayette to visit our RV campground! 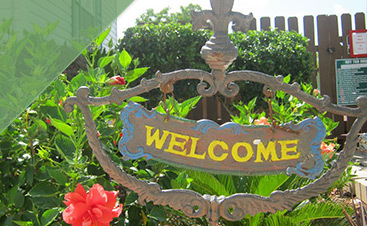 We have all the amenities you could want, including a pool, WiFi, showers, and free cable. Book your spot on our site today!